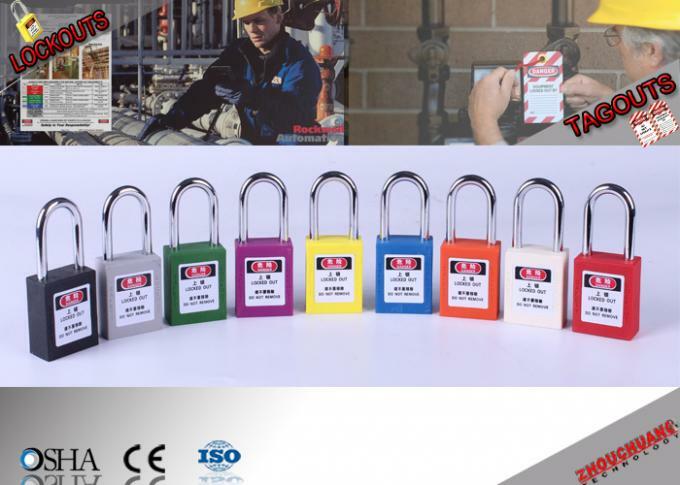 G01 Steel Shackle and ABS Body Xenoy Padlocks with Customized Colors. 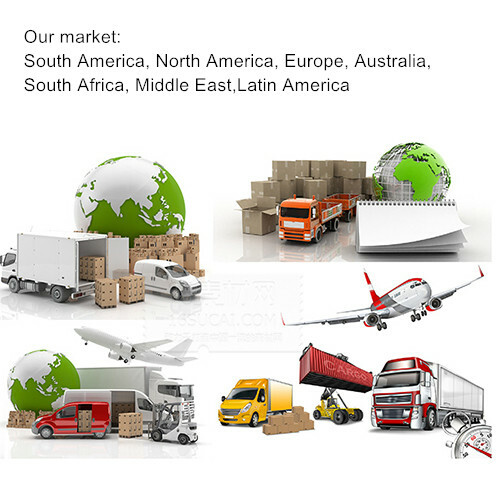 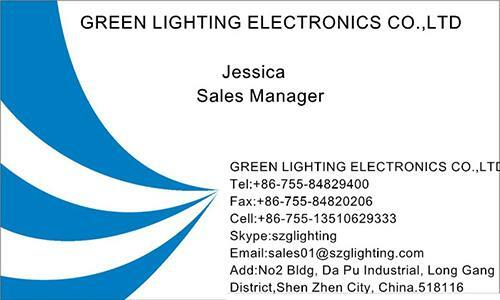 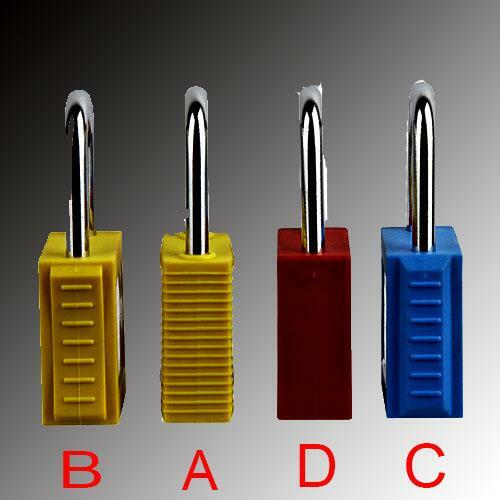 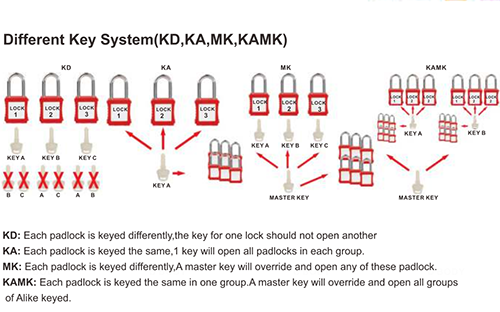 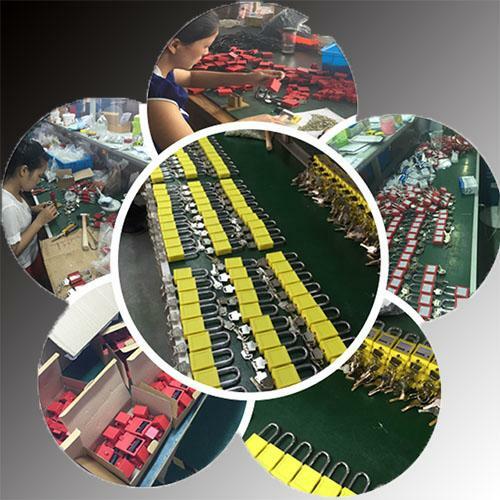 1pc / each lock for key alike locks, it is also up to the customer's requests. 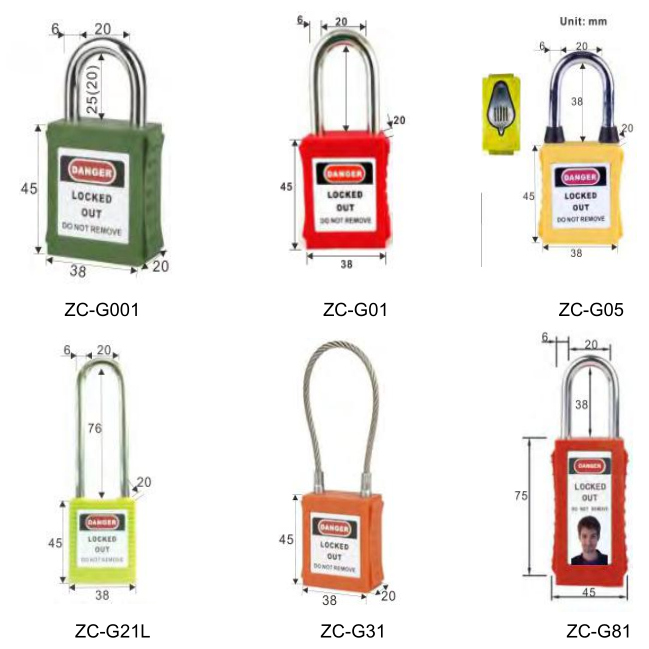 Key and lock cylinder material: brass, steel, zinc alloy.